Why not get a taste of life at Orica Mining Services straight from the people who live it? Meet just a few of the 3,500 people who work for us across the Australia/Asia region. 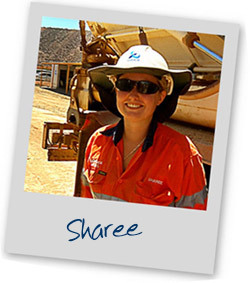 Listen to their stories and you’ll see how Orica Mining Services is committed to helping them celebrate their work as well as their lives. "The recruitment process was well supported, I received on the job training required before becoming an MMU Operator". 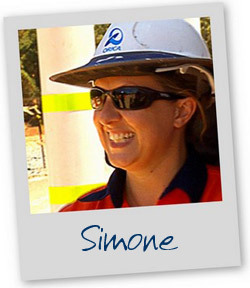 "I have been provided with excellent training since joining Orica". 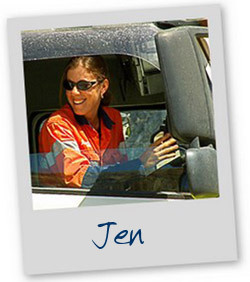 "I have worked for Orica for over seven years, I have travelled extensively throughout the region". 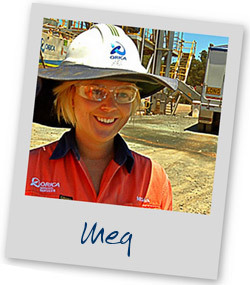 "My experience at Orica has been rewarding and challenging".